The Krafty Kottage is a fun booth owned by Bob & Ilene Pittis. 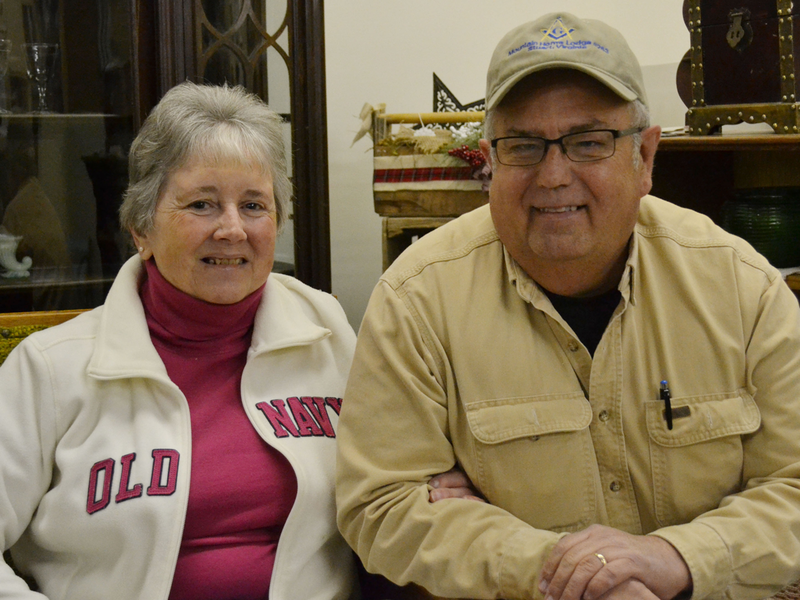 Bob & Ilene have shared their love for antiques and repurposing items for over 20 yrs. Ilene is a Stampin Up demonstrator and enjoys making cards for all occasions. She also does workshops and parties for scrapbooking and card making using Stampin Up products and items that can be repurposed. Ilene has been able to devote more time to crafting and repurposing since her retirement and being diagnosed with Parkinson’s. Bob is employed full-time and supports all the ideas and assists when necessary on the wide variety of projects. Bob & Ilene are faithful to their church where Bob teaches the teen Sunday School class. 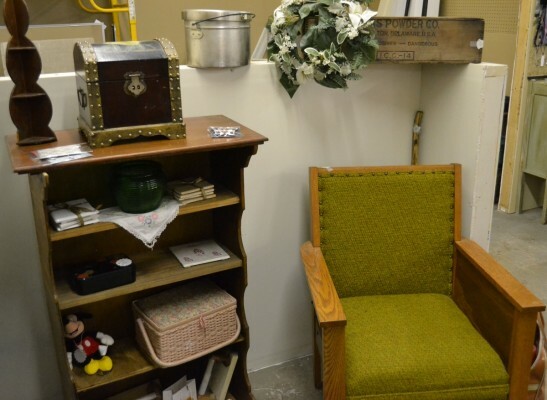 They are thankful and blessed to share ideas, crafts and antiques through the Krafty Kottage.